Figure 12. Tank unit assembly (Advanced Model TRL 1000). Figure 1-1. 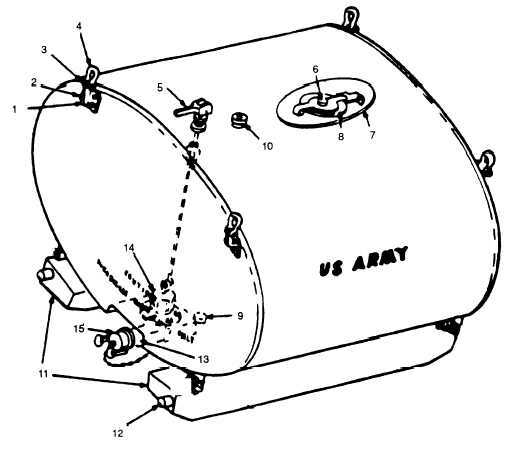 Tank unit assembly (Except Advance Model TRL 1000).